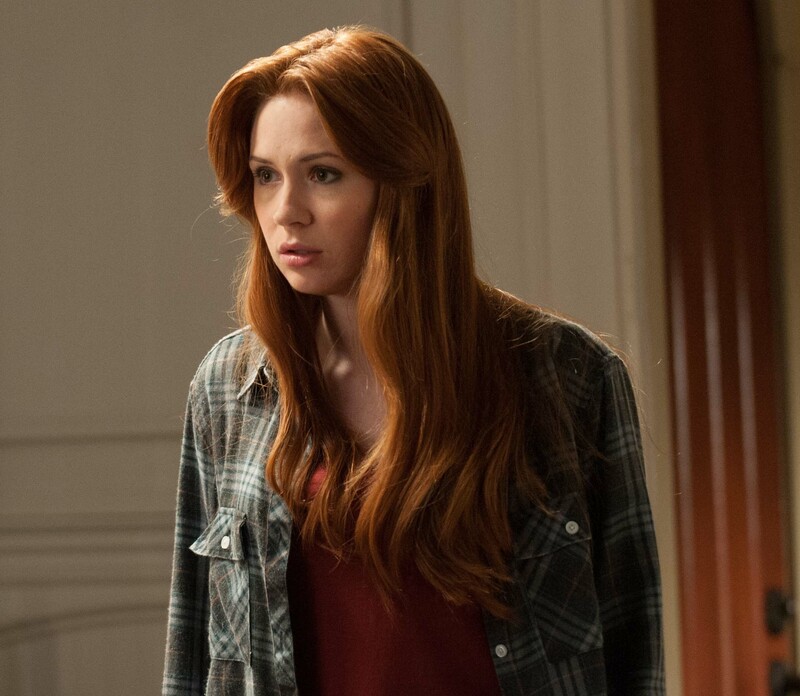 With the release of Oculus digital download on 6th October we wanted to take a look at the lead actress Karen Gillan and some other rising UK female stars. Despite being just one of HBO smash hit series Game Of Thrones‘ extensive British cast, Williams has stood out as the ‘one to watch’ playing young runaway Arya Stark. After such mainstream success so early in her career, she has decided to sign up to upcoming indie films We Are Monster and The Falling. Oculus is available to download on 6th October and on Blu-ray and DVD on 20th October.